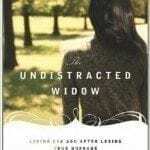 Single again comes by either divorce or being widowed. Being a widower has its own set of unique challenges that not all single again singles will face. 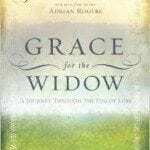 Miriam Neff struggled in her new role after her husband passed away, joining the nearly 800,000 other widows made every year. 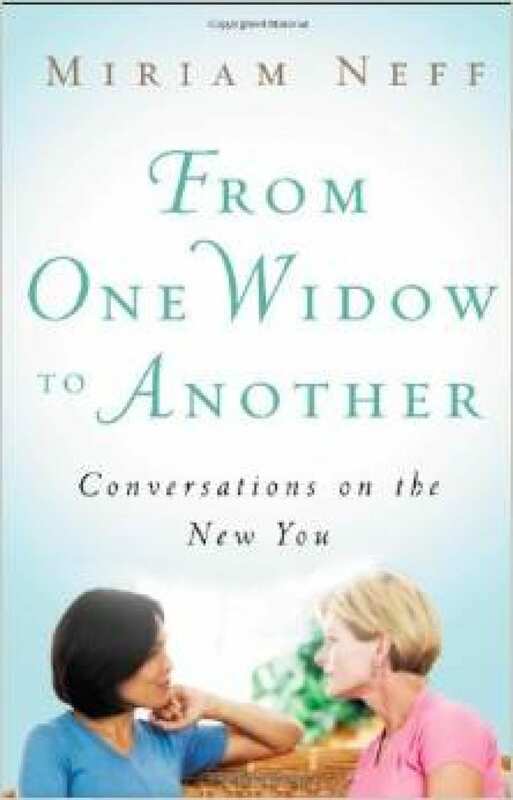 Neff offers encouragement from her own pain to help other widow’s move forward after their loss of a spouse.